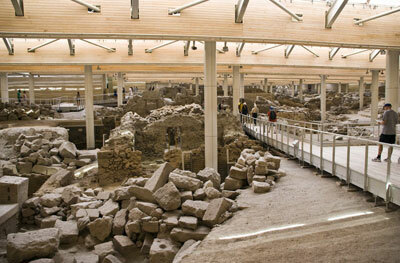 The archaeological site of Akrotiri was discovered accidentally when the water erosion revealed a part of the 3.500 year old village. The pumice has preserved, like in Pompeii, this amazing village with two and three storey buildings sewage system, wall paintings that show a truly amazing level of prehistoric civilization that is closely related to the Minoan culture, centred in Crete. As their name suggests (New burnt one- old burnt one) the volcano craters are lava islands, the new being less than 200 years old. 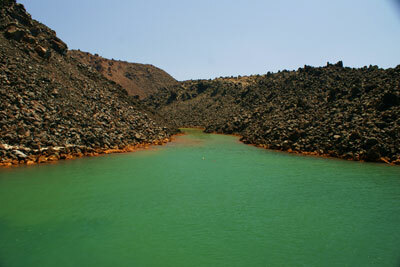 There are various boat trips and sailing boats for hire that will take there for a walk to the craters rim (wear sneakers, the lava stones get very hot under the summer sun) and to Palea Kameni for a swim in the hot springs. 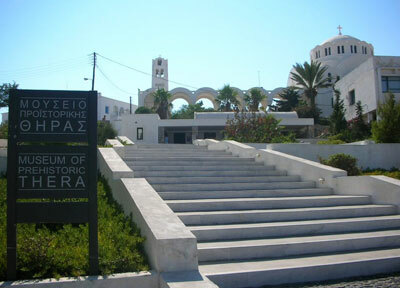 The Museum of prehistoric Thira is one of Greece’s most interesting museums and has exhibits from the excavations at Akrotiri , a town inhabited from 5th millennium and reached a high level of development in the 17th century BC Akrotiri when it became an urban center and a commercial harbour. Vases in standard shapes and decorations, lead balance weights, seals from the vases with the goods that arrived from Crete, Linear A tablets, a carved wooden table, a bronze incense-burner, a round furnace, a golden goat miniature and other artifacts that show the high level of civilisation achieved by Therans. Early Cycladic metal artefacts from the last two sites. Houses mostly finds from Ancient Thira excavations which was the urban center of the island from the 9th cent. BC, when Spartans settled there, until the years of Christianity. You can admire a collection of geometric red and black vases from the 5cent BC, inscriptions, frescoes and sculptures of the Hellenistic period, Byzantine works of art and even some remains of prehistoric times. 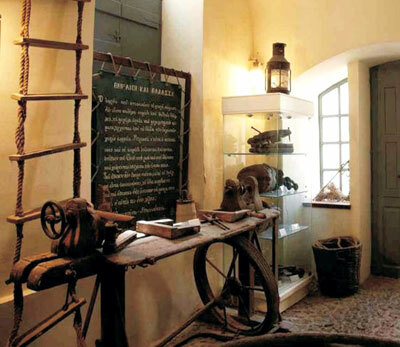 The Folklore Museum founded by Emmanuel Lignos, laywer and journalist is housed in a 1861 cave house in Kontochori - Fira. 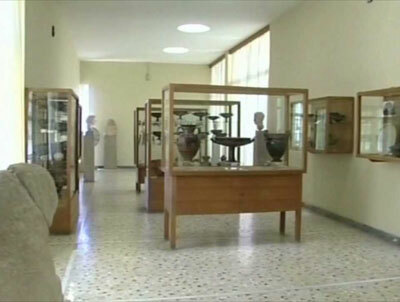 The museum is an old winery and has representations of old craftmen workshops (carpenter’s, barrel maker’s, shoemaker’s ,tinsmith’s) and a traditional Santorinian house. The cellar or kanava as it is called in Santorini, where you see the mangle that was used to squeeze the remains of grapes and the kopani used to press the sun dried grapes to produce the famous Vinsanto wine. 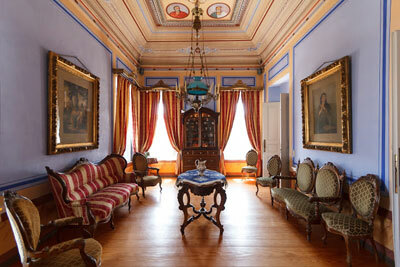 There are also a library an art gallery and the chapel of Agios Konstantinos with its festivities room. The Argyros Mansion is a very intresting example of the neoclassical architectural style, it was built in 1888 from Santorinian craftsmen who combined the local technique and materials with the aesthetics and expertise they picked up building in the newfound capital of Greece Athens under the supervision of European architects brought to form the new Greek style by king Otto. It was constructed for wine merchant and landlord George Argyros was damaged in the 1956 earthquake and was restored in 1997. 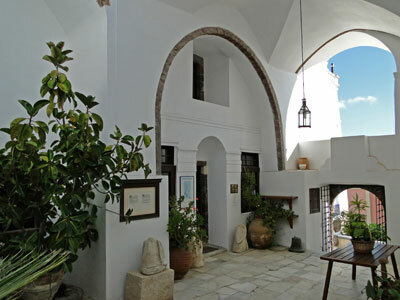 The museum is housed in an old two store captains mansion in Oia. 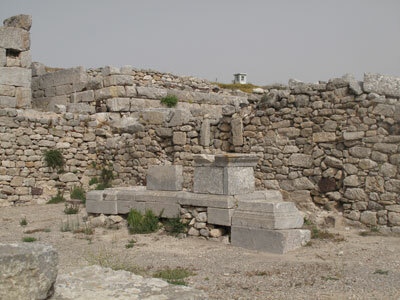 The town in the 19th and early 20th century gained prosperity from a strong merchant fleet that traded mainly Santorinian wine in the Black sea and the eastern mediterenean . The museum houses artifacts from the rich naval history of Oia like figureheads, navigation instruments, paintings and drawings of old sailing ships, seamen’s chests, photographs and books and other reminders of the towns past. The cultural center is housed in a 17th century mansion of unique architecture. 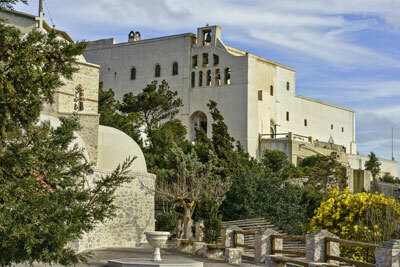 The restoration and activities are funded and supervised by the Catholic Diocese of Santorini. On exhibition are rare manuscripts, paintings, photographs, books. 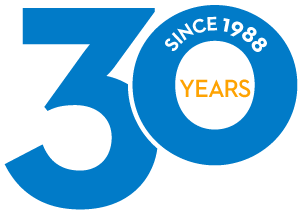 Since 2007 in August (1-23/08) a festival is organised with concerts, theatrical performances, book presentations, art and painting exhibitions. opposite the Roman Catholic Church. Emporio is one of the islands largest villages. It is worthwhile to visit the old part of the village called the “Castelli” (castle) where small houses where built next to each other with windows and doors facing inwards to protect the inhabitants from invasions, it has one entrance the “Porta” which exists today. The “Goulas “ the square fortified building in the north part of the village was built in the15th century to protect the villagers and Ecclesiastical treasures from pirate raids.